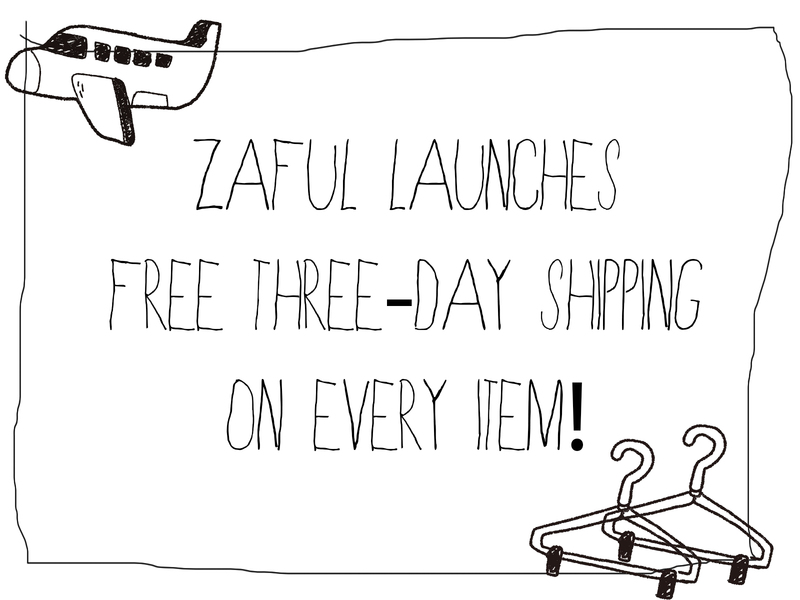 Zaful now grandly promotes a new free shipping event. Every product that could be found on ZAFUL using the standard shipping method will now cost no shipping fee for three days. The new offer is available starting on the 26th at 2PM ~29th 2PM (GMT+8). Want your boyfriend to spend a little more time hanging out with you? Want to be more attractive like the brightest star shinning upon the darkness? Don’t even worry about pairing up, we have already done it for you. It’s time to catch someone’s eye across the crowd. Amazing post, so interesting! Lovely! It sounds very interesting, I will look into that. 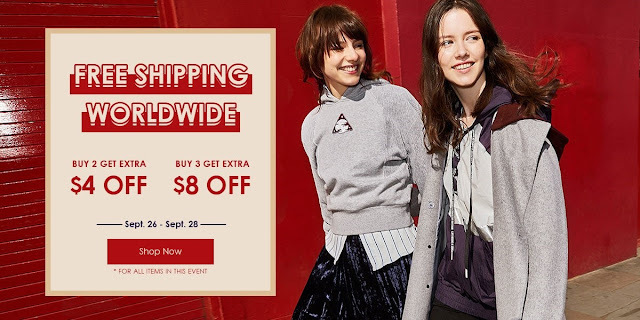 I've never shopped at Zaful. I'll take a look.